American Art Marketing and its affiliate An American Craftsman Galleries are long-standing art institutions founded by the husband and wife team Richard & Joanna Rothbard. They produce an annual series of top rated juried art events in Sarasota, Brooklyn Museum, and Washington DC featuring contemporary craft and fine art. The July Berkshires Arts Festival has become one of the Berkshires most prominent annual events attracting 200 artists from across the country to the beautiful, lush Ski Butternut in Great Barrington MA. We are very proud that our Berkshires Arts Festival is rated by the Berkshires Visitors Bureau as one of the 10 Great Cultural Hotspots in Western Massachusetts. After 15 successful years at Ski Butternut July 4th weekend, we will launch a new festival at Eastover in August just 10 minutes from downtown Lenox. 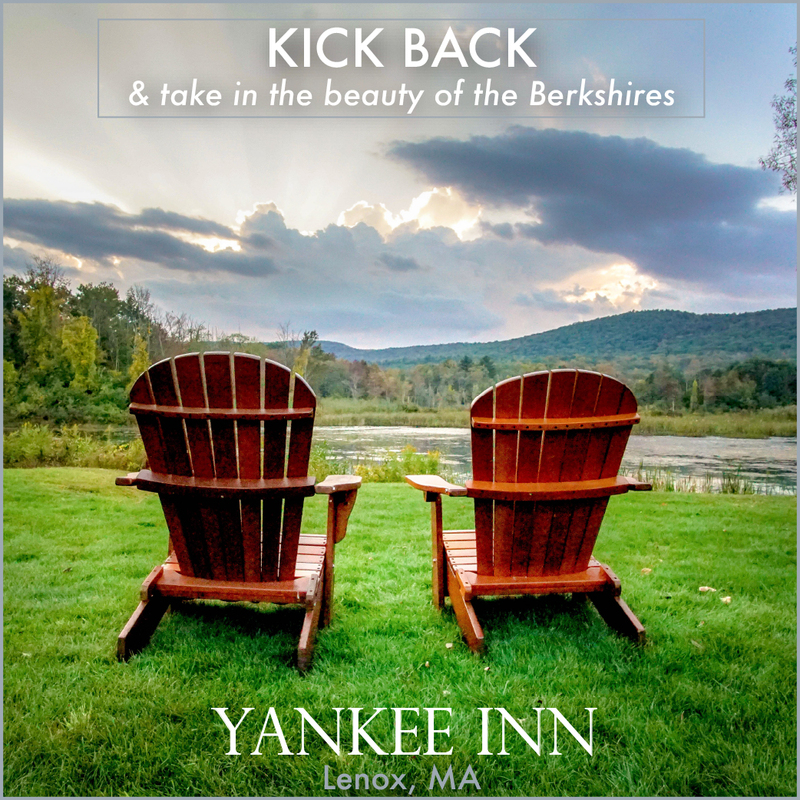 Our show will be located at Eastover a 600-acre sanctuary located only minutes from downtown Lenox, Canyon Ranch, Cranwell’s Spa & Golf Resort, Kripalu Center, Tanglewood Music Center, and Shakespeare & Co. Lenox is the epicenter of the Berkshires’ cultured lifestyle and is just 25 minutes from Great Barrington. You will discover original works direct from the artist’s studios. You will meet the artists, enjoy their creative expertise and be able to make a purchase from a broad selection of furniture, jewelry, art glass, ceramics, wearable art, painting, garden sculpture and more.